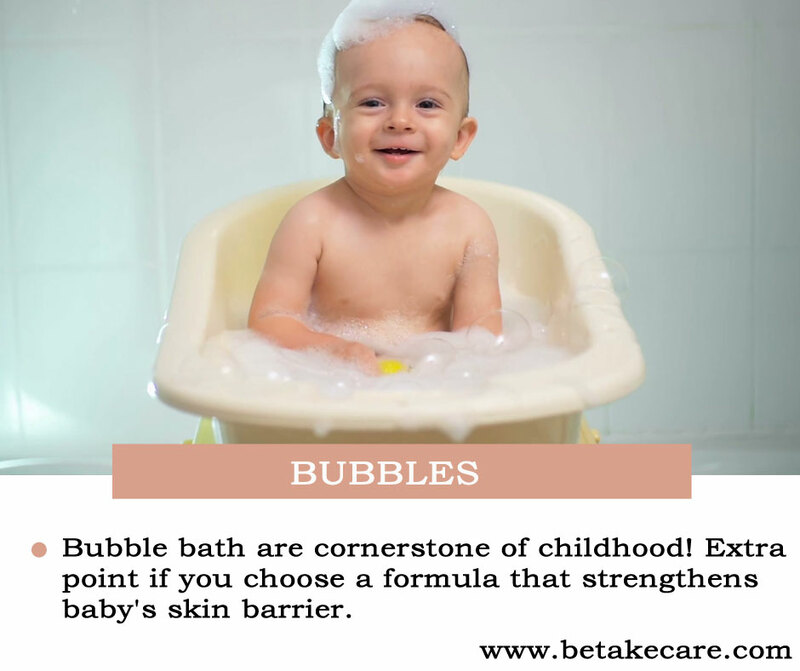 Baby Skin is highly sensitive! water that is too hot may cause irritation. Bath time is supposed to be fun, Right? 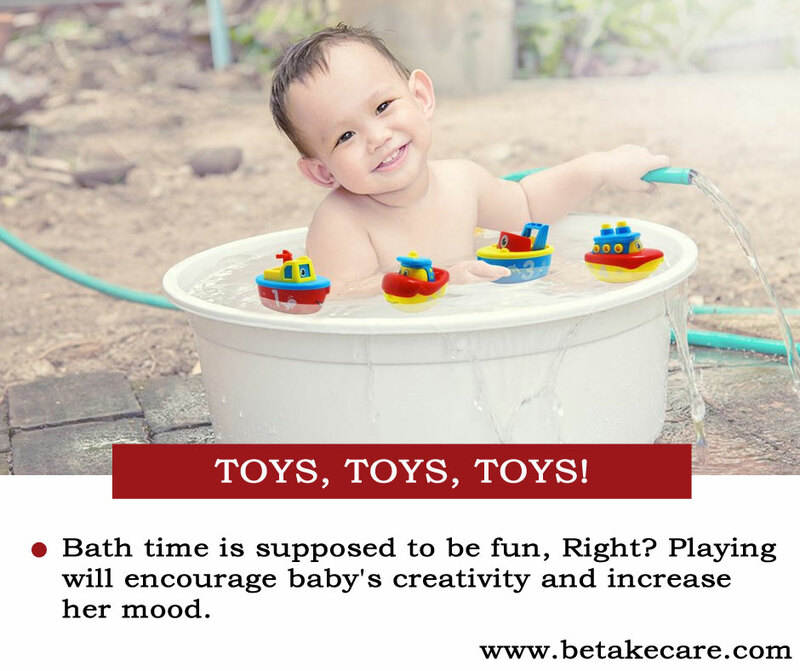 Playing will encourage baby’s creativity and increase her mood. Bubble bath are cornerstone of childhood! Extra point if you choose a formula that strengthens baby’s skin barrier. 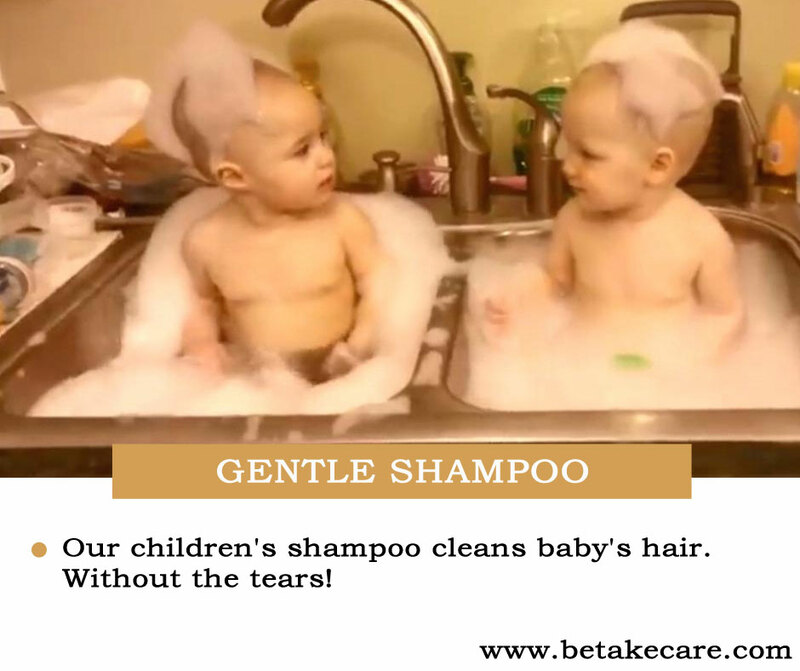 Our children’s shampoo cleans baby’s hair. Without the tears! 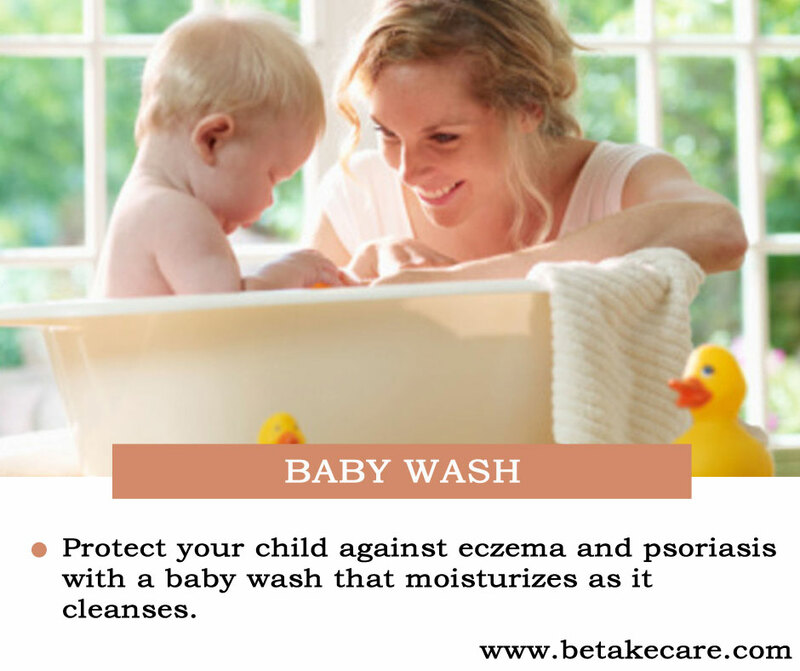 Protect your child against eczema and psoriasis with a baby wash that moisturizes as it cleanses. Soak the cloth in warm water and gently wipe away the suds. 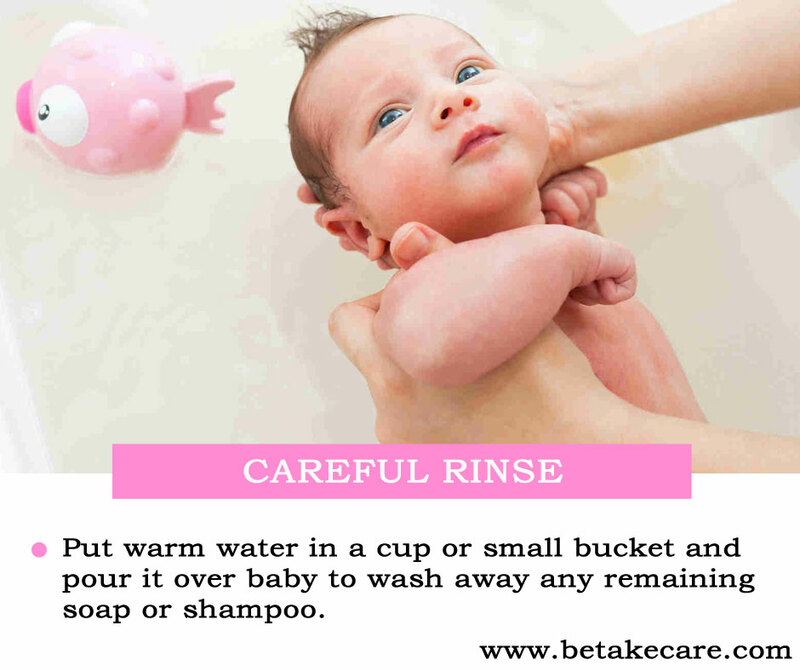 Put warm water in a cup or small bucket and pour it over baby to wash away any remaining soap or shampoo. We like the ones with ears on the hoods! 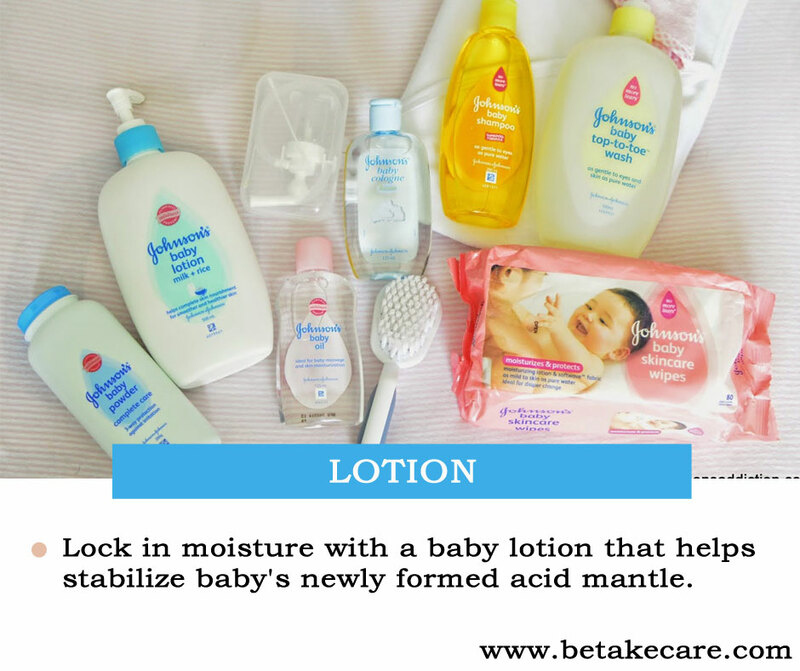 Lock in moisture with a baby lotion that helps stabilize baby’s newly formed acid mantle. Baby massage is great way for you to bond with baby while improving circulation and sleep patterns.